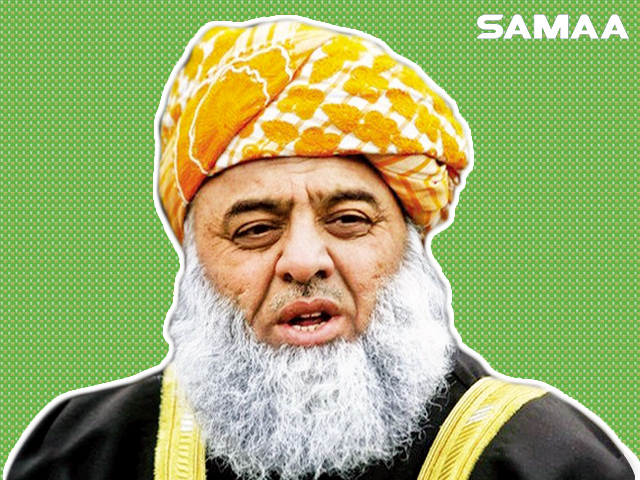 JUI-F chief Maulana Fazlur Rehman doesn’t want madrassas to be registered with the National Counter-Terrorism Authority. He gave the government a warning during a press conference on Wednesday. He said if the government starts this war, its days are numbered. Rehman said the new government had shaken the trust the country has with China. The economy’s backbone, CPEC, is in trouble. He said Pakistan is once again being brought into the war between the East and the West.